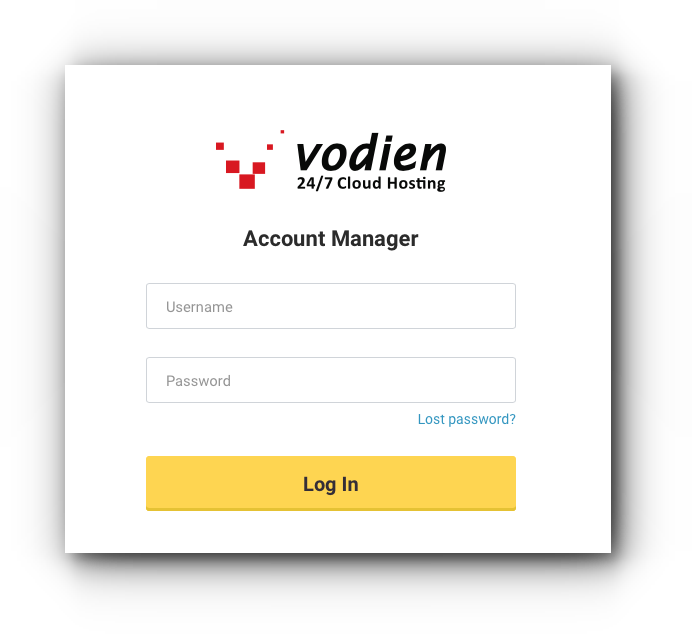 Ready to publish your website with Instapage using your Vodien hosted domain name? Please follow the instructions below for the step-by-step guide. Step 1. After clicking Publish button from your Instapage account, you will be asked how would you like to publish your page. Select Custom Domain. Step 2. 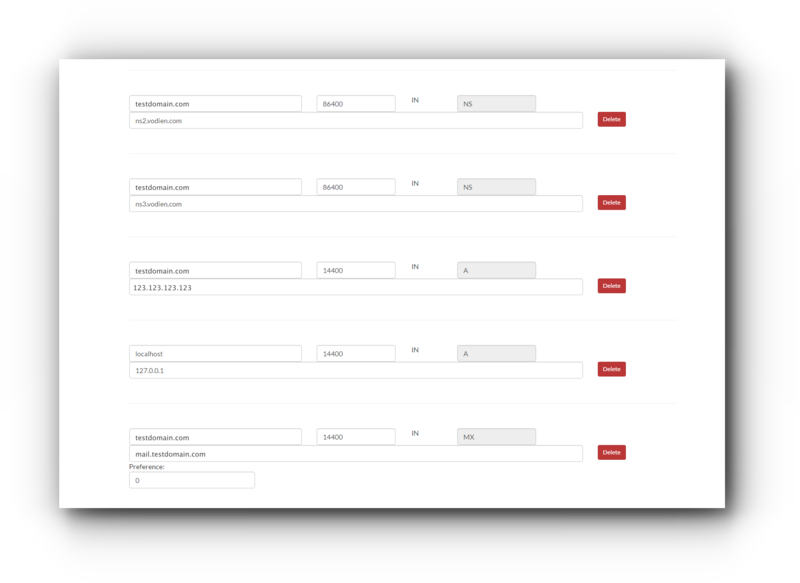 Enter your subdomain name (either www or any subdomain name you want to use for Instapage) on the first field and domain name in the second field. Click Add Domain and Continue. Step 3. 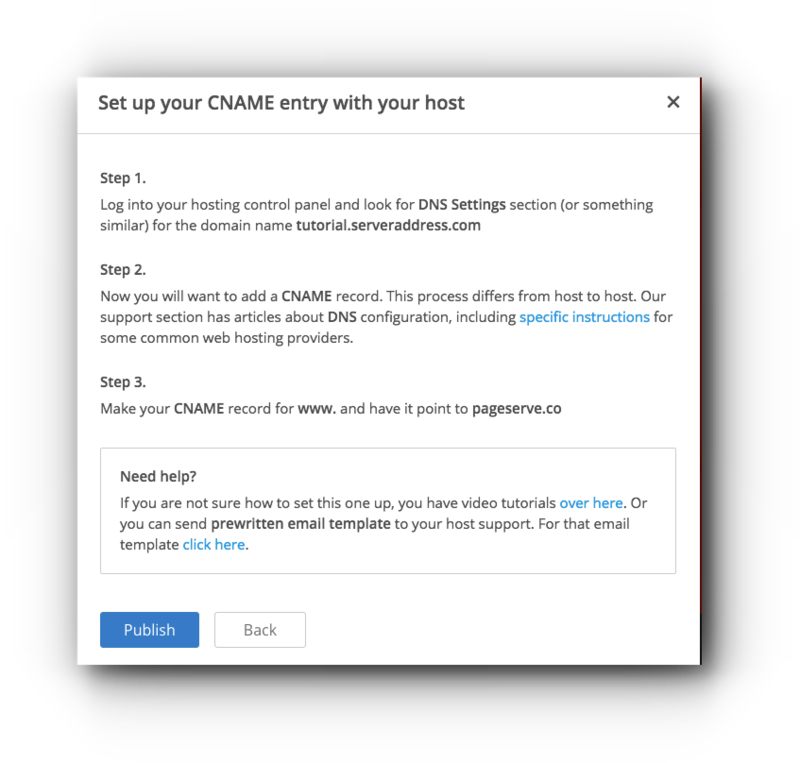 You will be given instructions for CNAME records. Step 4. Use DNS records. You are required to add 2 CNAME records and 1 A record for the domain name. You will be redirected to the DNS page of your domain name. Step 5. 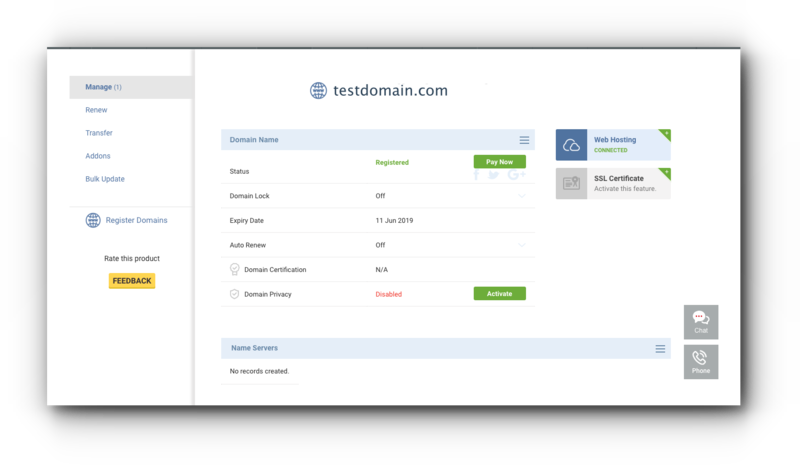 In the DNS Editor page, locate the www and edit the “Fully qualified domain name” field, replace it with the CNAME record provided by Instapage “pageserve.co”. Step 6. Scroll down and click “Update”. Step 7. Go back to your Instapage account. Step 1. 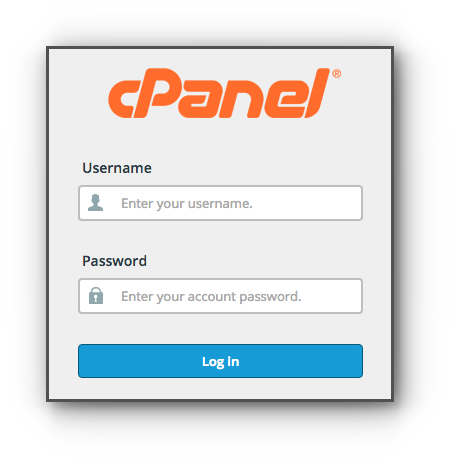 Open a new tab and log in to the cPanel. Step 3. If you have more than one domain name, look for the domain name you are using with Instapage from the list. Click on “Manage” with the wrench icon. Step 4. Look for the www.domain.com, click Edit and modify the CNAME field. Enter pageserve.co and click Save Record. Go back to your Instapage account. For promo or other subdomain names, search for the subdomain name and point it to the CNAME Record pageserve.co. Step 5. Click Add Record and go back to your Instapage account. Step 7. 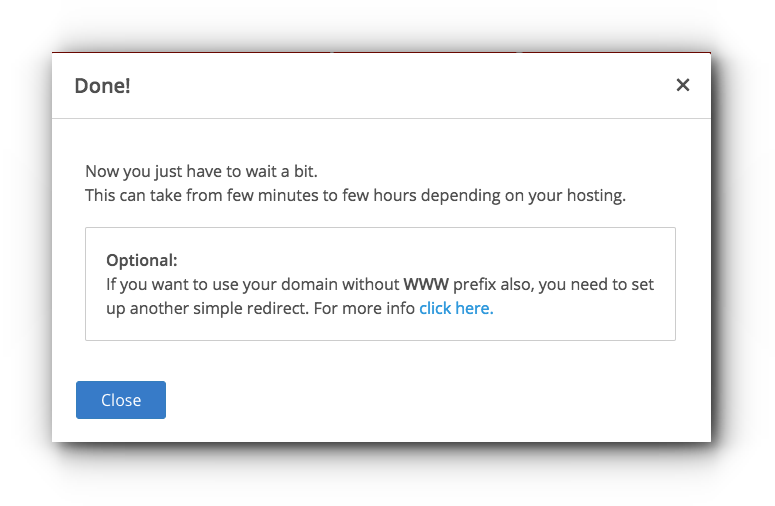 Wait for the DNS settings to fully propagate and your website will be accessible using your subdomain name.